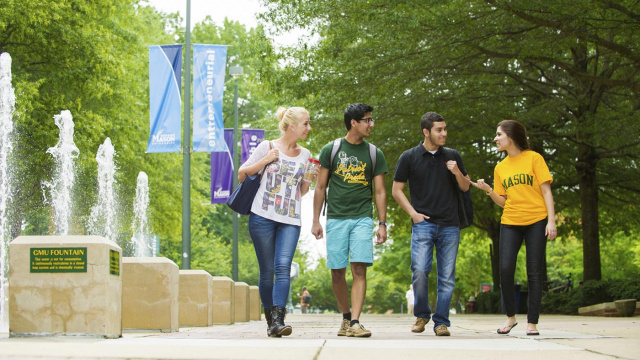 At George Mason University INTO Pathway Program you'll live among a supportive, multicultural community ready to welcome you. 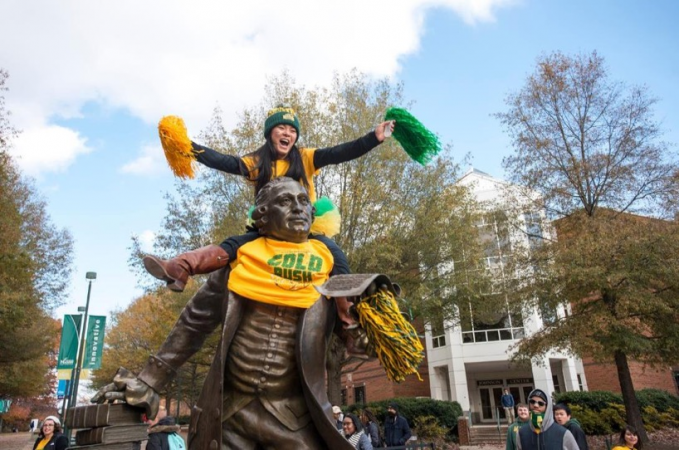 When you're on George Mason's campus in Fairfax, Virginia, only 45 minutes away from Washington, DC. Being so close to the US capital gives you exclusive career-building opportunities during your studies. You also have easy access to more cultural events and world-famous museums than you have time to see in a lifetime. 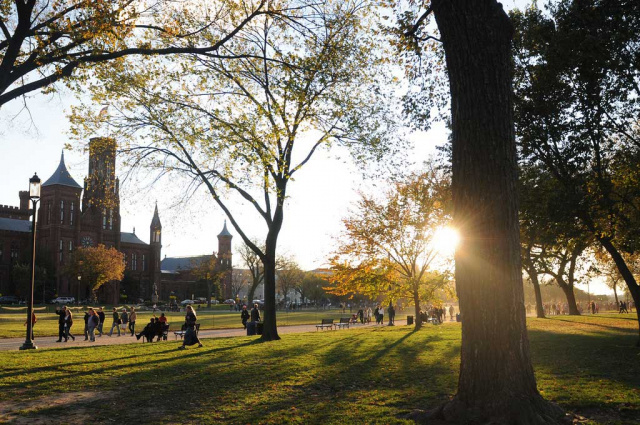 It's no wonder The Huffington Post ranks Washington, DC as "The Most Popular City for Young Adults." Mason's 200+ degree programs offers you choices across disciplines. We'll help you choose the best program to meet your goals. Whatever you decide you want in life, we'll make sure you have the best start to get there. Do you want to study for an undergraduate or graduate degree in the United States but need to improve English language skills or test scores? 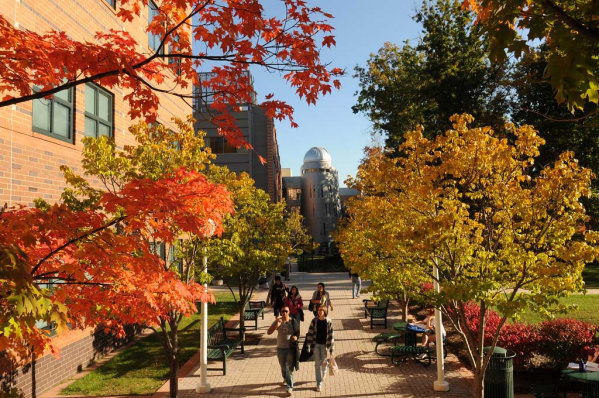 A Pathway program will provide you with academic, language and cultural support in order to succeed at a US university. Students are guaranteed progression to an undergraduate or graduate degree program through a curriculum consisting of credit-earning courses. 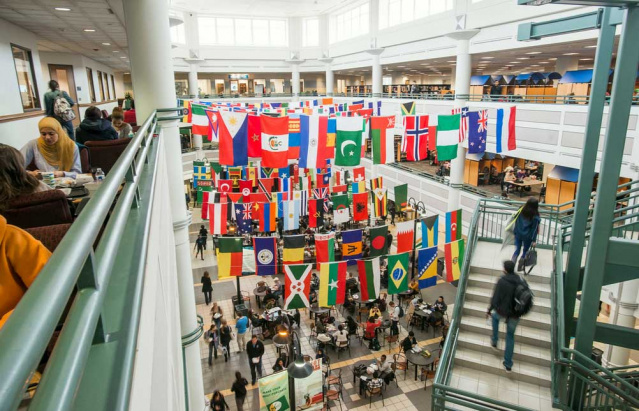 George Mason University provides full integration with domestic and international students on campus from highly trained university instructors and tutors while giving you academic support throughout the program. Graduate Pathway Programs Our Graduate Pathway programs are the most supported route to a graduate program in an American university. Joining this program will assure you admission into your graduate program upon successful completion of the progression requirements. These programs will give you the academic foundation, essential language skills and GMAT/GRE test preparation needed to successfully move on to a master's or doctoral degree. Our International Year One Undergraduate Pathway programs combine intensive English language study, academic skills development and course work. They are carefully designed programs to help you through the first year of your undergraduate degree. Joining our Pathway program will not extend the overall length of an undergraduate degree program. In fact, it will guarantee places in some required courses, which may shorten the length of your degree program.